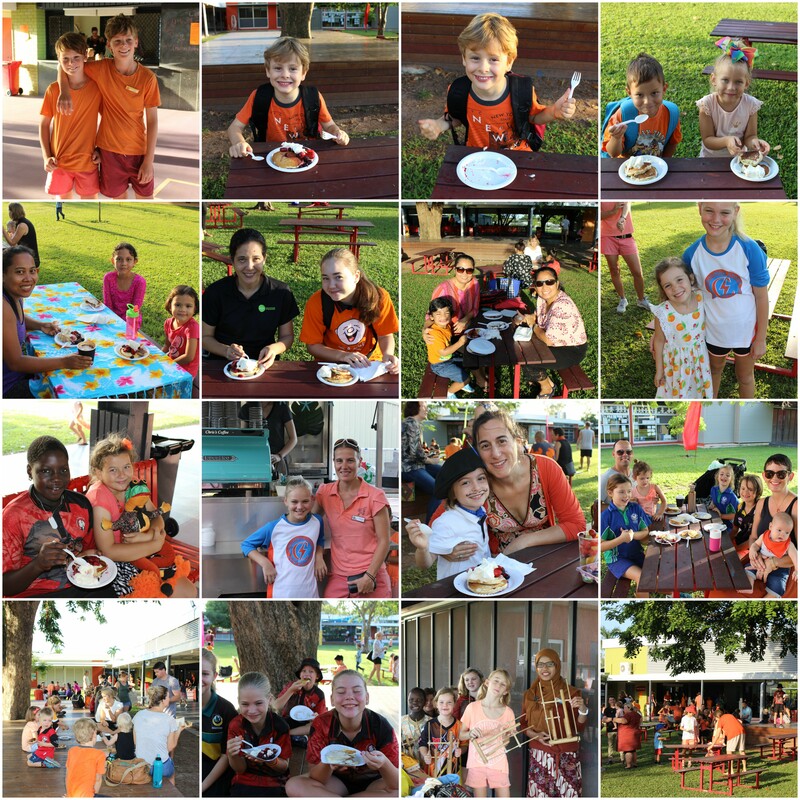 On Friday 6th April Alawa Primary school celebrated Harmony Day starting with a whole school community breakfast. Students family and friends were invited to come along an celebrate our differences over a pancake or bacon and egg breakfast cooked by the team which we all enjoyed in our quadrangle. It was fantastic to see a sea of orange and multicultural dress by so many of not only our students but their families and friends also. Students were encouraged to share where they were born by pinning their birth place on a world map it was fantastic to see the broad range of cultural diversity our school includes. Including parental backgrounds we are proud to say that we have 39 different cultural backgrounds. Mr Lotherington and Year 5/6 then hosted a wonderful assembly showcasing what it means to be cultural diverse and put together an amazing video of what they think describes it best. Once again fantastic to see so many families attend both the breakfast and then the assembly. Finally classes then joined together with their buddy classes to enjoy picnic lunches together outside in the shade where they shared stories from the day. 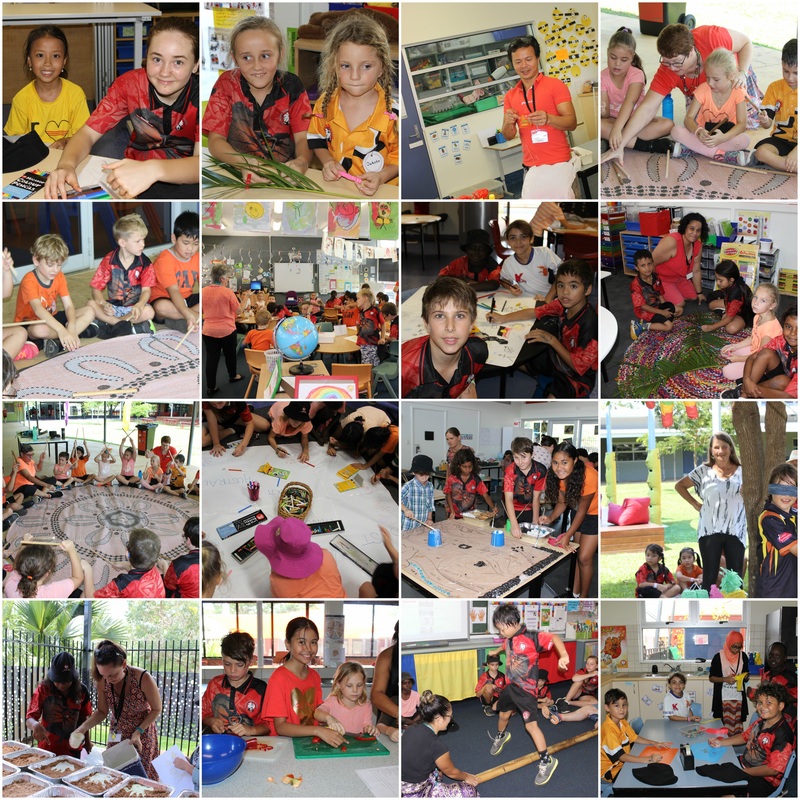 Alawa will continue to embrace and learn from all of our staff, students family and friends as we share our stories with each other.